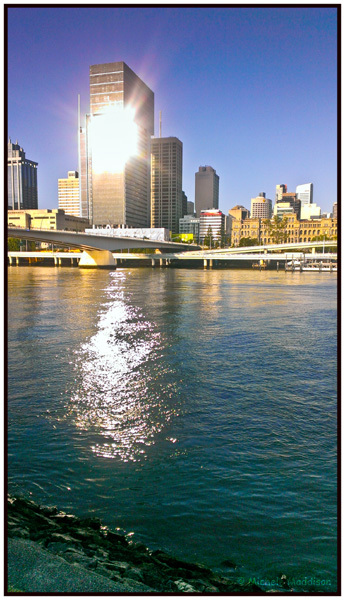 A Year Through The Lens: Day 284 – Brisvegas. The capital of Queensland state was once a little sleepy ‘big’ country town. In comparison to its southern cousins. Now it stands out on its own. Cosmopolitan café’s line the side streets; high end restaurant lines the river front. Yet it still has a country sense of charm with small farmers markets hitting the suburbs streets on the weekend.